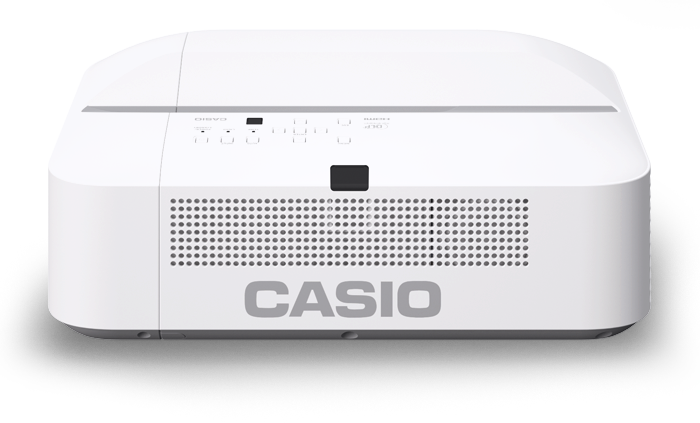 Casio Advanced Series Projectors provide high brightness and connectivity for use in large and small rooms. The thinnest high brightness projector - 1.7 inches thin and approximately the size of a sheet of paper and only 5 lbs. 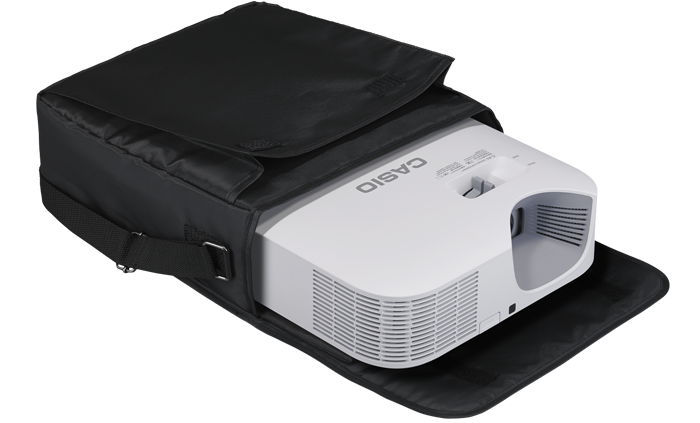 Our 4K Ultra HD projector delivers images of approximately 8.3 million pixels; reproducing the color and beauty of images at a markedly higher level than conventional projectors. 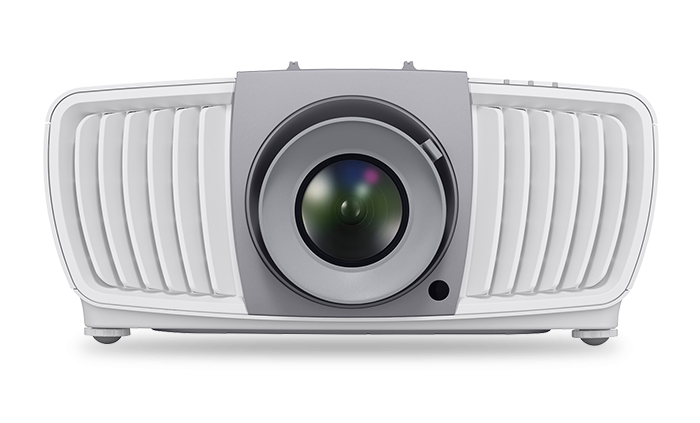 Short Throw Projectors project bright crisp images at close range with a full assortment of connectivity & features. Optional accessories available for Casio LampFree projectors.